It’s The Gentlemen’s Curb a lifestyle blog where fashion meets fitness in a BIG way. We are here to share with you some products that will help you to take your workout a bit further. Revive and relax with sweatWELLth’s hero product that. Yep, no water necessary! This proprietary formula quickly helps cool you down while maintaining much-needed moisture and pH levels—all thanks to feel-good ingredients such as jojoba, coconut oil, and smart antioxidants. Now, you can squeeze in everything especially when a traditional “shower” simply isn’t in the cards. Designed to minimize moisture loss in the skin and hair, this signature blend will keep you cool no matter how hectic your day gets. You’ll enjoy a less drenched sensation whether your running to a meeting, fitting in a workout or dancing the night away. Its coconut oil formula delivers hydrating benefits and has antimicrobial properties to fight bacteria. It also dries quickly to cool and refresh your skin with zero solvents, alcohol, silicones, parabens, sulfates or GMOs. helps seal the moisture into the skin. immediate and continued longlasting refreshed sensation. An anti-inflammatory technology that works to repair skin by strengthening the barrier and locking in moisture. 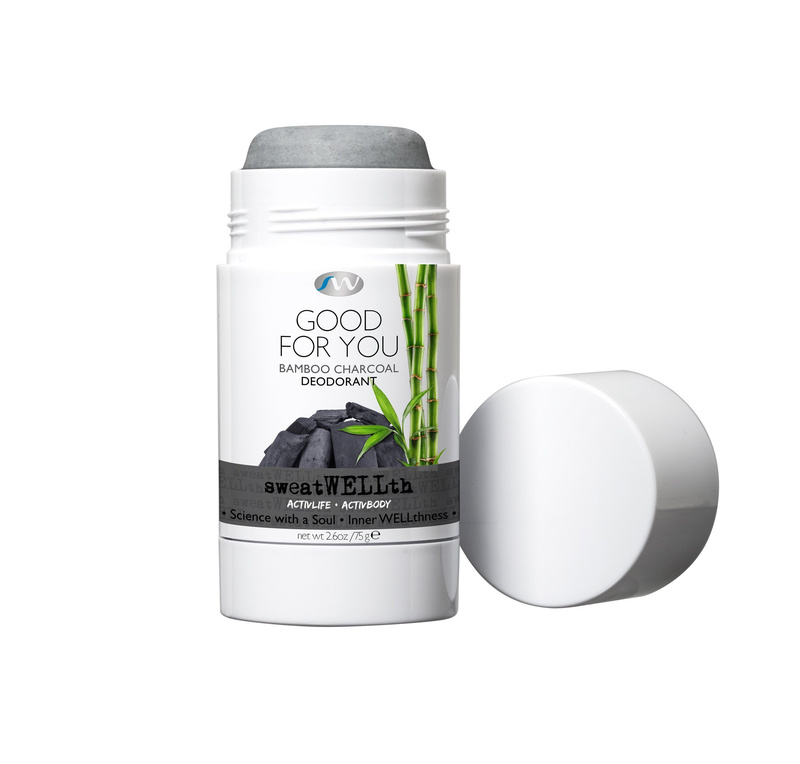 This proprietary formula contains time-released cooling ingredients to relieve sensitive or irritated areas. Hyaluronic Acid’s restorative abilities range from boosting moisture content to soothing irritation—not to mention, an antioxidant barrier against continuous environmental assault. Until next time, it’s The Gentlemen’s Curb a lifestyle blog where fashion meets fitness in a BIG way!